You can't be on social media today without seeing news, or opinions, or preparation plans for the snow that is headed our way. If you're out and about and run into someone you know, they're almost guaranteed to ask "are you ready for the snow?" Generally I'm not great at storm preparation. I'm not horrible... but I'm kind of like "meh, the corner store isn't that far away". I do (usually) make sure we have the "milk and bread" and all that. I ask Nick things like "did you check to see if our snowblower works this year?". But mostly... I think about things like "do we have enough wine?" and "I better make sure all of the devices are fully charged". You know? The important stuff! So... when I got this email... I felt like I was finally reading a snowstorm preparedness list made JUST FOR ME! I mean... surviving snow with chocolate? Yes please. Add in pairings with wine and movie snacks... and I'm going to say it sounds like a pretty perfect plan. I'm sharing because I just know my friends will appreciate these much needed tips. Have you prepared for the much-anticipated possible snowstorm this weekend? Well just in case we are all snowed-in, Lindt has you covered so you can create premium warm winter moments in the comfort of your own home. Create warm memories this weekend with classic Swiss Hot Chocolate! This rich, velvety drink made with delicious Lindt EXCELLENCE chocolate is the perfect way to sweeten up a snowed-in weekend (or a post-shoveling treat!). 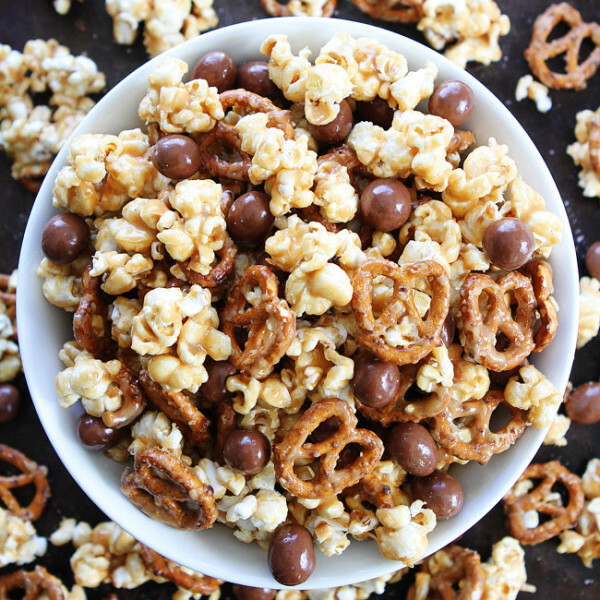 Pair the perfect rom-com this winter weekend with the ultimate sweet and salty popcorn snack created with Lindt HELLO Pretzel Bites by lifestyle blogger Two Peas & Their Pod. 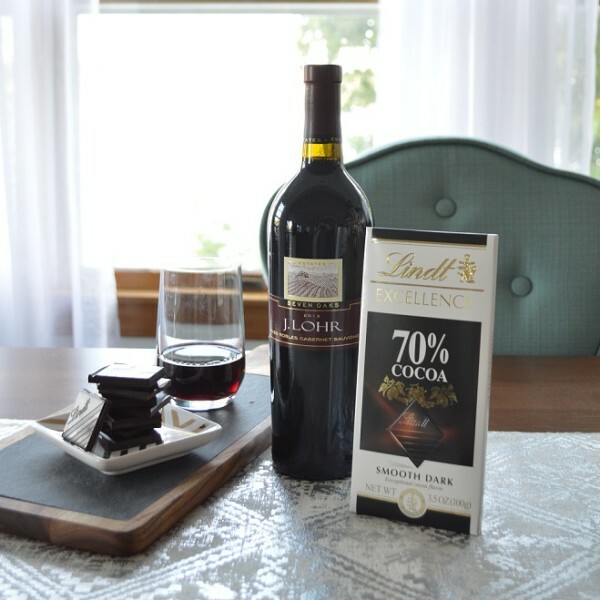 Host the ultimate Lindt chocolate and wine pairing party at-home when stuck indoors this winter. This classic combination of chocolate and wine elevates any chilly occasion. Looking for something fun to do this weekend? Outdoor ice skating!